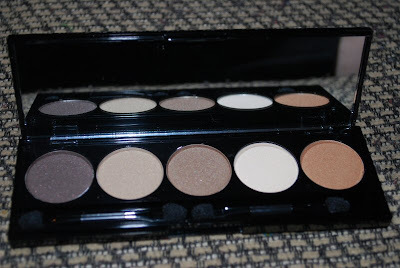 Here is the first of three NYX palettes that I have to review and swatch! The I Dream of St. Marteen palette. These are the first three colors. They are the ones I use the most! The one in the center is my favorite in the palette. I apologize for this being a little blurry. These are the last two in the palette. I love that they added a nice brow highlight color, so that it makes it much more convenient to travel with. One less thing to carry! Like I said, I use the first three colors the most. As you can see, this palette can provide many different looks! The colors go together nicely. On to the review! I feel like NYX is really stepping up their game and taking advantage of the spotlight that they gained on Youtube with their jumbo eye pencils. I must admit that I probably would never have tried their products had it not been for the rave reviews of Milk (jumbo eye pencil). I really like this formula. It's very smooth to the touch and very pigmented. They are a bit powdery and with one use my palette looks dusty from the fallout. 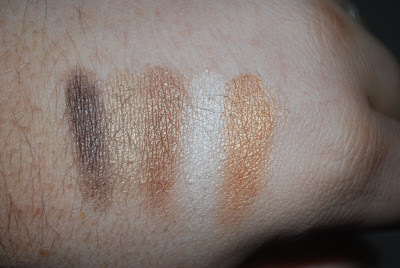 At the same time, I like it that way because they are very easy to blend. 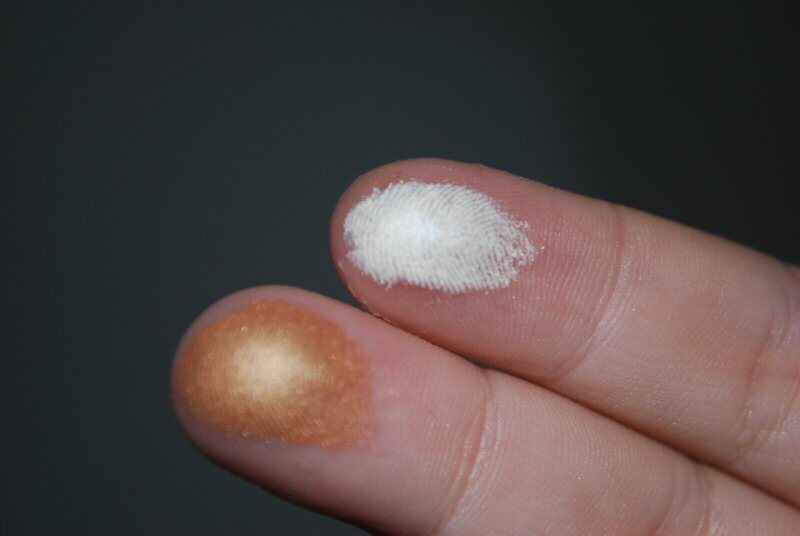 You may want to use a sponge-tip applicator, because they don't pick up very well with a fluffy eyeshadow brush. If you travel a lot or you're on a budget, I think these NYX palettes are something to look into. They also would be great for beginners, because of the ease of blending. I give these a thumbs up! 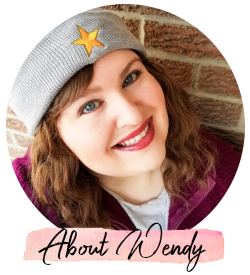 thanks for the review Wendy! 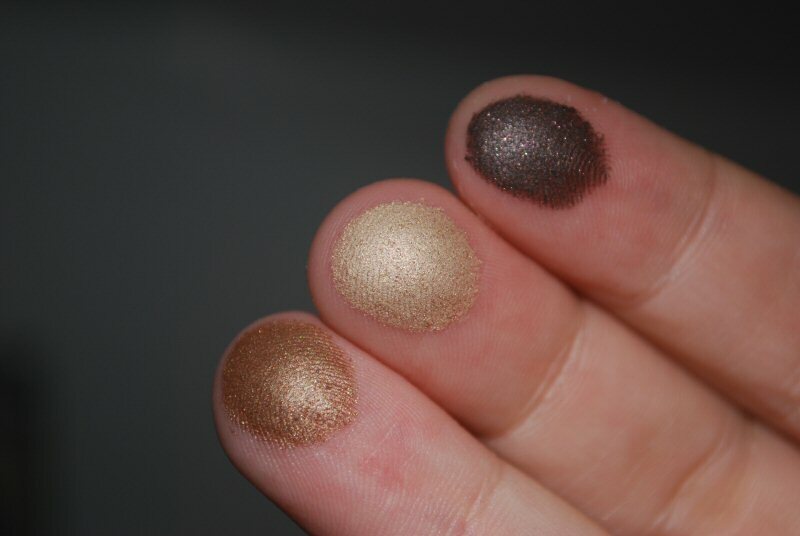 I should definitely get my hands on this NYX palette.. I just hope I will be able to find resellers here in the Philippines. 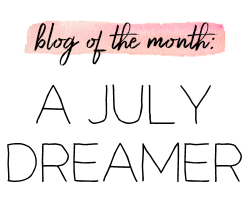 I have tried their loose eyeshadows first and then also other products. They are really good and affordable. 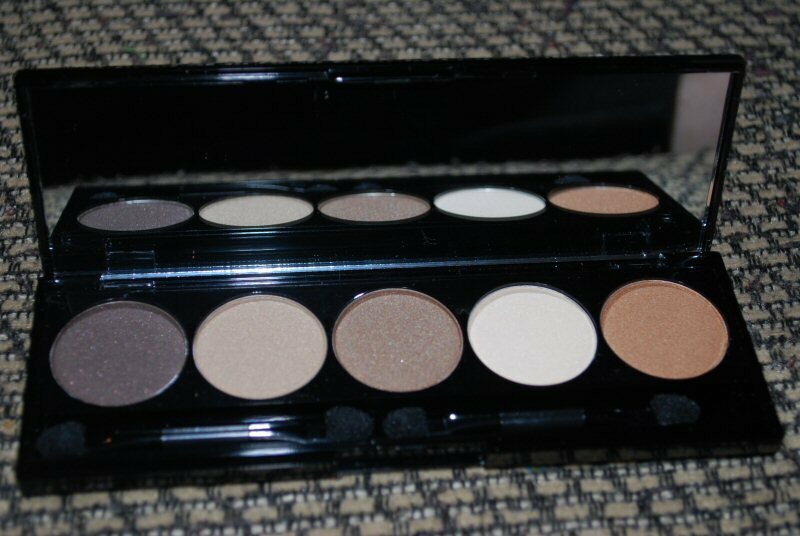 I am really impressed with the pigmentation of this palette.